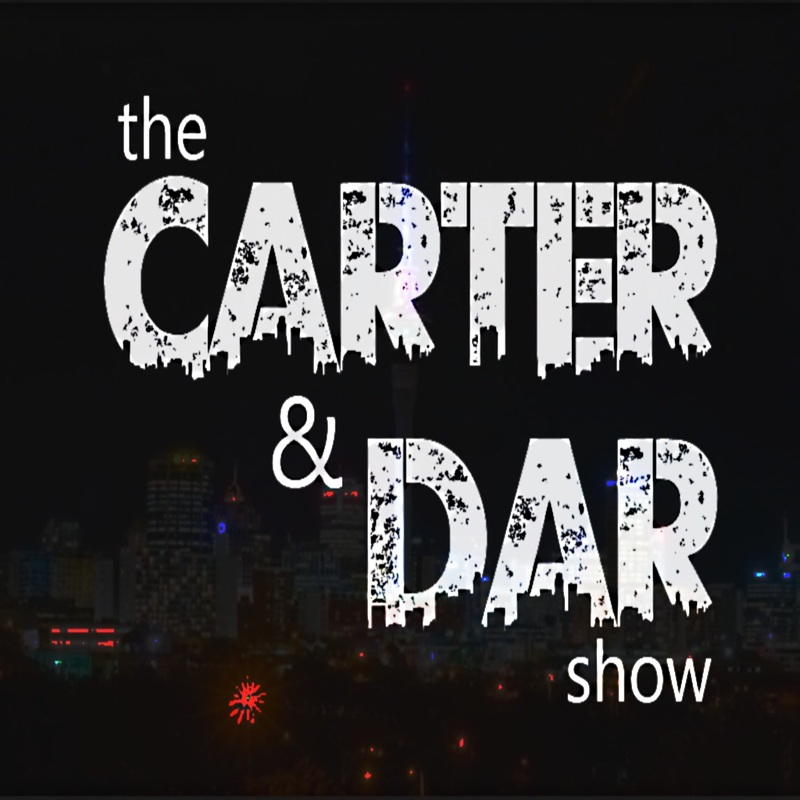 The Carter & Dar Show has taken a stand against more veteran avatars looking like newbies! Frustrated by avatars that have been in-world long enough to know better, Carter Giacobini and Dar Writer have teamed up with Mimi’s Choice to help avatars leave their newbie looks behind in order to create a better Second Life®. Their mission is to have people nominate loved-ones that have been in-world for longer than six (6) months who are in desperate need of a total avatar makeover, thus elevating the winners to a more sophisticated SL® and ensuring that the people that love them do not have to look at an ugly avatar every day. The contestants will be chosen from entries supplied by their friends and/or lovers. Winners will be chosen by Carter Giacobini and Dar Writer based on pictures provided by the people nominating them and a brief reason why they think the nominee is most deserving of winning. One female and one male avatar will be chosen to be given a complete makeover. This includes shape, skin, hair, at least one complete outfit and accessories. They will also be given a crash course in SL® fashion by Mimi Juneau of Mimi’s Choice and will appear on The Carter & Dar Show. “I think we all know at least one or two people in SL® that are wonderful on the inside, but put the ‘ugghh’ in ‘ugly’,” explains Giacobini, co-host of The Carter & Dar Show. The television, airing on Vimeo since December of 2012, has started a contest asking people to nominate one male and one female avatar that are hopelessly stuck in their newbie ways. The winners will get ambushed by Mimi Juneau and her team of stylists to help bring out their inner beauty so that the world can see it. All entries must be in the form of a notecard titled “Nominee for ‘Noob-No-More’ and received by either Carter Giacobini or Dar Writer no later than midnight SLT on February 28, 2013. Both the winners and nominators must be available March 10, 2013 between the hours of 2:00 PM SLT and 3:30 PM SLT in order to appear on the show for the taping. The winners must be willing to completely turn over styling control to The Carter & Dar Show and Mimi’s Choice. 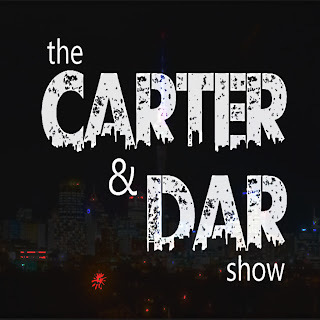 The Carter & Dar Show is the hottest new televised talk show to hit the grid! Starring Carter Giacobini and Dar Writer, they interview guests and discuss current events. Past guests include Frolic Mills (BoSL), Belle Rouselle (Chop Zuey), Lillybeth Filth (Textures R US), Starline Igeria (Miss Virtual World 2013), Kimmera Madison (Tres Beau), and Pyper Dollinger and the Dazzlers Dancers. Their fun and light hearted approaches to interviewing their guests has already endeared them to thousands of viewers and have started to really make a name for themselves. Mimi’s Choice, owned and operated by Mimi Juneau, is an upscale clothing boutique that has all of the top name designers, including Kal Rau, Gizza, Gabriel, SF Designs, and many more! 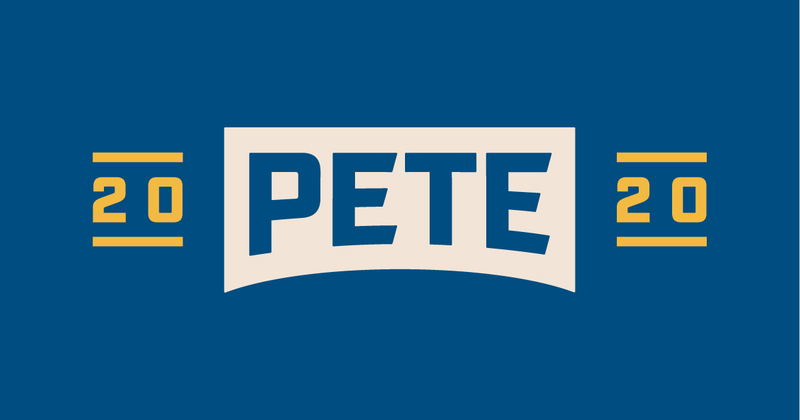 Their drive is to not only offer a “one stop shopping” type of experience, but to also give their customers a completely satisfying experience by providing live customer service. For more information regarding this contest, please contact Carter Giacobini or Dar Writer in world. Or, you may send an email to CarterGiacobini@yahoo.com.